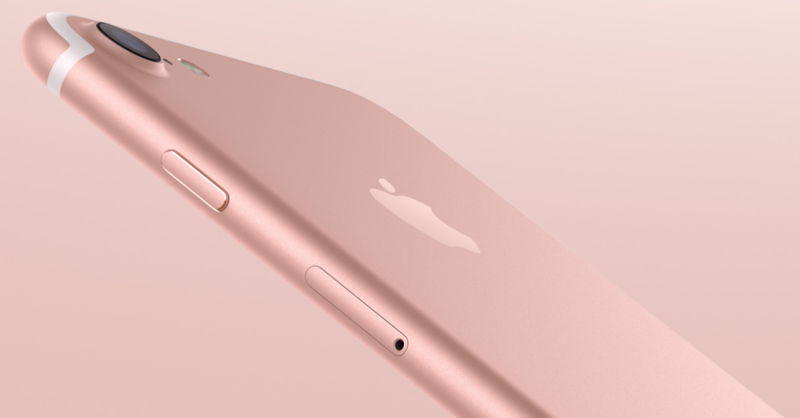 Should You Upgrade From Iphone 6S to the New Iphone 7? Should You Upgrade From Iphone 6S to Iphone 7? The Iphone 7 improves the Retina HD display by using a larger screen that’s 25% brighter and boasts a wider color range than the Iphone 6S. Posted in Apple, Featured, Ipad & Iphone, News, Preview, Release Date, Tech News, Tech Review, TechnologyTagged Apple, Apple Iphone, Apple Iphone 7, Apple Iphone 7 Plus, Apple Tradein, Cellphone, Cellphones, Cellular, Iphone, Iphone 6 vs 7, Iphone 6 vs Iphone 7, Iphone 6S vs Iphone 7, Iphone 6S vs Iphone 7 Plus, Iphone Tradein, Iphone6 vs Iphone7, Mobile, Mobile Technology, New Iphone, Smartphone, Smartphones, Technology4 Comments on Should You Upgrade From Iphone 6S to the New Iphone 7?